Well, today I've got some juicy treats for you in the form of a free screensaver for your phone, a discounted print for your potting shed (or kitchen, whatever) and news of a fancy new mug that you may well like too! Now, don't go mad but I took the initiative and assumed that you've become enamoured with succulents, cacti and the like and have a small but growing collection. I'll take this opportunity to elicit your pity and let you know that sadly, we are unable to have any form of plants or flowers here as Geoff the cat loves to eat things like that. 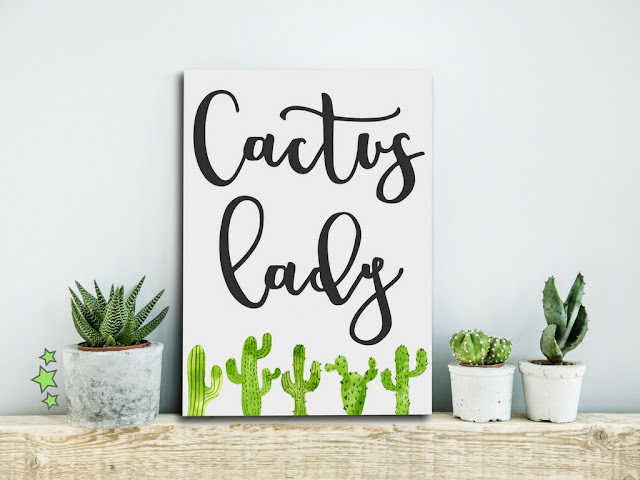 I do however show my appreciation in the form of creating cactus themed prints and mugs and also follow a few accounts on Instagram to get my fix. 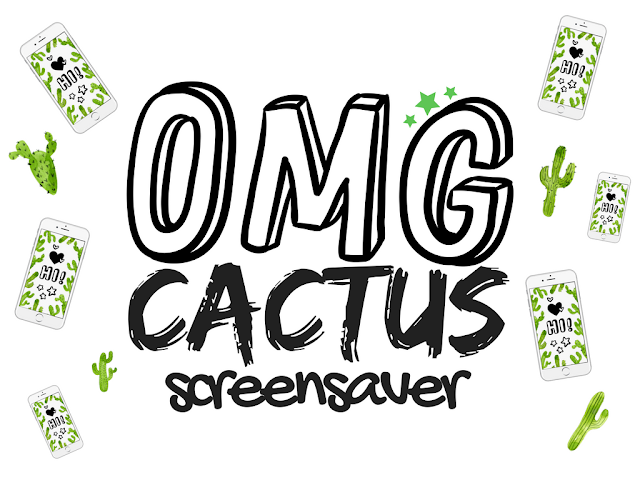 To get your free cactus themed screensaver, simply click on the image above to get to the Google Drive and download it. Sound complicated? It's not. This print is exclusive to my list and blog readers and is not available in any of my other usual haunts. You can own this badboy for the not so prickly sum of just £2 then print it out straight away and adorn your wall with yet more of these little green beauties. Just click on the buy now button below to get to the checkout screen (PayPal & all the usual). 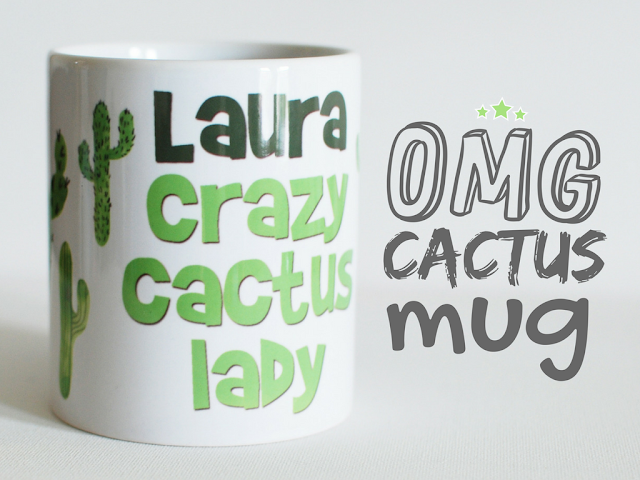 And here's my last cactus plants themed item, a cheeky little personalised crazy cactus lady mug. 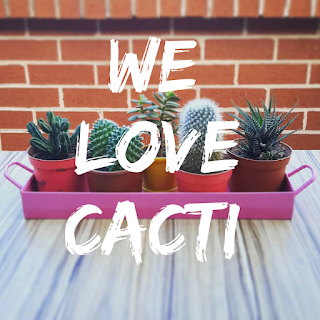 This would make a great gift for Mum for her birthday, perhaps your wife for an 'I'm sorry gift' or even just your bezzie mate because you know she's down with all this cactus and succulent lovin'. 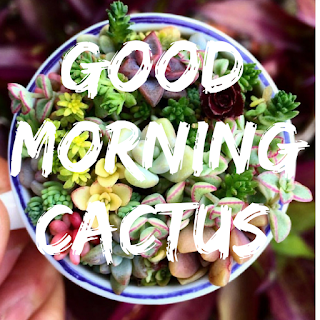 Finally, here's a couple of those Instagram accounts I love, featuring cactus and succulent plants. 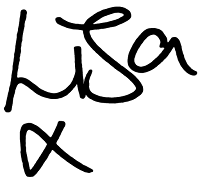 They have some crackin' pictures between them so do give them a follow.